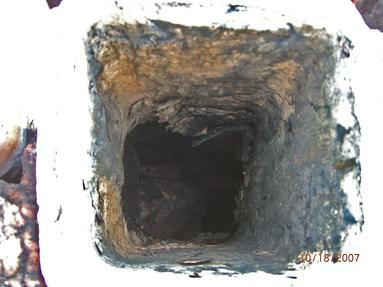 Have you had your Chimney Cleaned or Inspected? 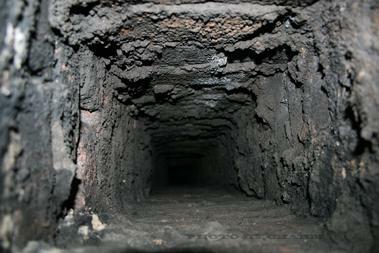 a Yearly Inspection and Cleaning. 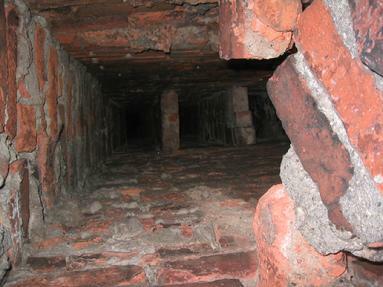 At Big Apple Chimney, Our Collective Experience in Brownstone and Pre-War Fireplace and Chimneys is unmatched in the Industry. 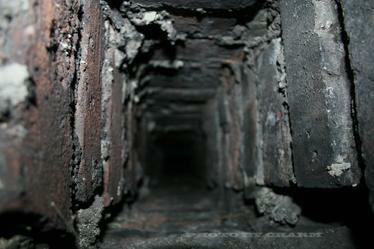 We employ Master Masons, Chimney Technicians, Licensed Electricians, Licensed Plumbers, & Tinsmiths. 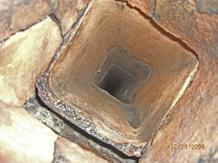 Big Apple Chimney provides the appropriate skilled trade for each unique situation. 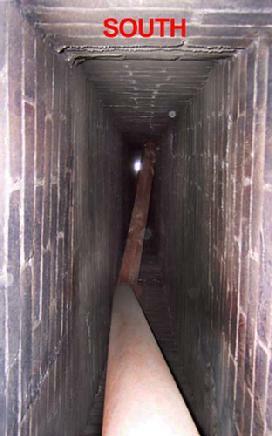 When only the best will do the informed client chooses Big Apple Chimney, Our reputation speaks for itself, We give the right job, for the right price. 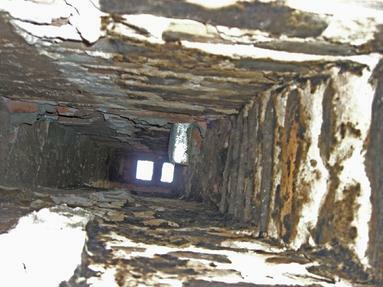 As you can see below, these chimneys, stacks and flues are suffering from years of neglect. 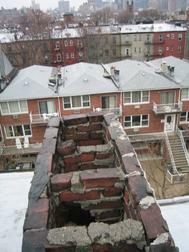 Masonry, Clay and even galvanized steel can be damaged by exposure to the weather. 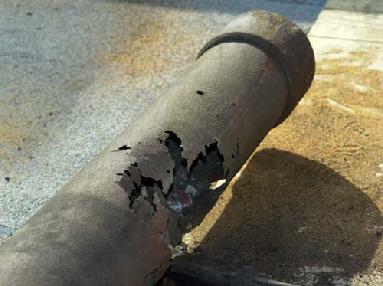 Wind and water do lots of damage to roof chimneys, every season, even when the flue is not in use. 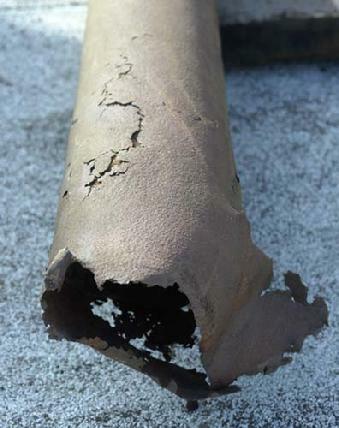 If you have a clay liner for instance, that has been in place 30 or more years, it�s very likely that the masonry that holds the joints together will have deteriorated to the point of needing to be replaced. 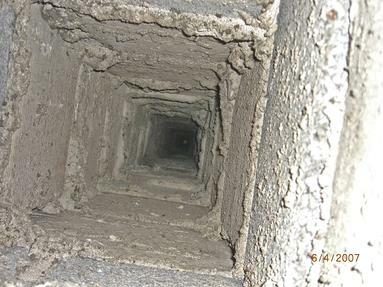 Shifting in the building as well as temperature changes, can cause cracks in the clay lining, besides cracks, whole chunks can fall out and clog the chimney. 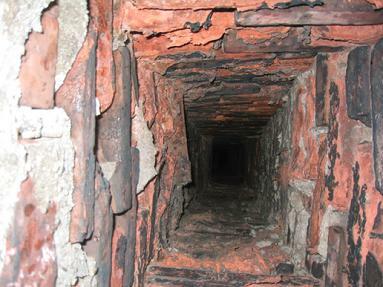 Loose bricks are common with weathered chimneys. 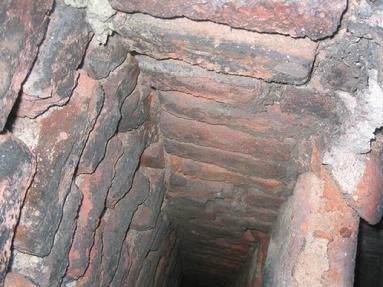 We have removed broken and deteriorating clay liners, bricks, concrete, wood, etc., from thousands of chimneys and installed new stainless steel liners in existing and newly built chimney flues all over the Tri-State area. 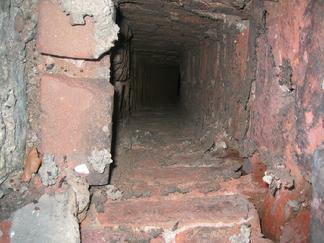 Fireplace building, Chimney relining in Brooklyn and Manhattan�s Pre-War and Brownstone building is our specialty. 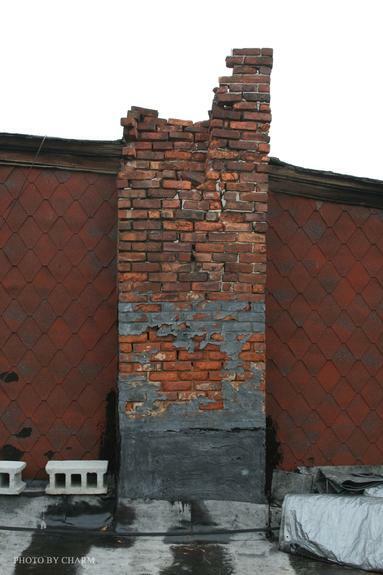 So please do yourself a favor, if your chimney, stack or liner (or lack thereof) looks like one of these below, please call BIG APPLE CHIMNEY for a free estimate of the situation. 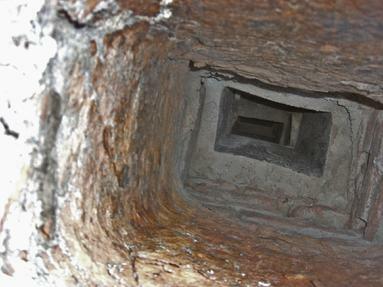 You need 'Big Apple Chimney'. 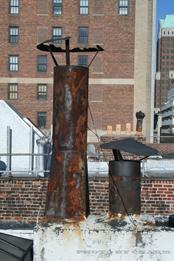 The Smoke Stacks & Chimneys above are examples of items that are in desperate need of repair. 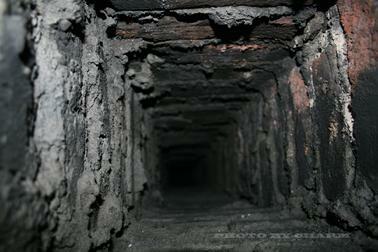 They are all untouched by us and suffering from years of neglect. 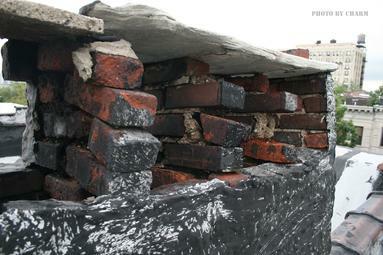 Welcome to our online Gallery of Bad Situations, that can only get worse. 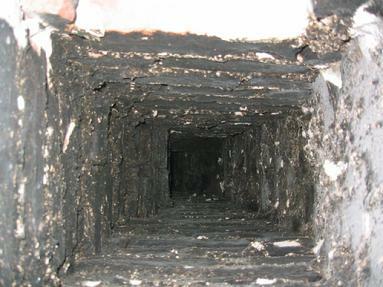 If your Chimney, Chimney Flue or Smoke Stack looks anything like the images above, you need to take immediate action and make the necessary repairs. 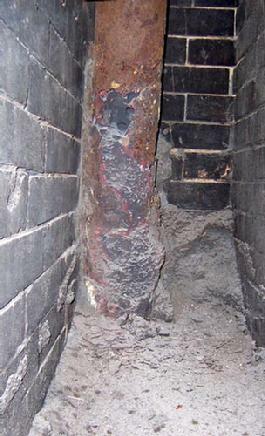 Not only are you at risk for Carbon Monoxide Poisoning and Causing a Fire Hazard, but the faulty equipment and crumbling brickwork can cause additional damage to the property and unsuspecting persons or animals on lower floors and on the ground. 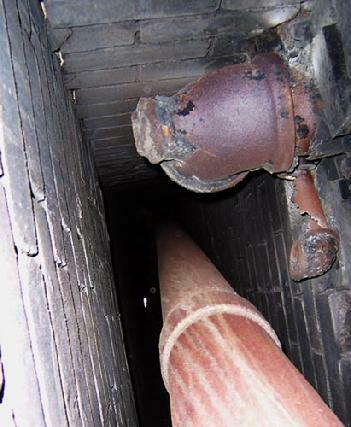 If you're not already familiar with the Big Apple Chimney name and our reputation for excellence, please take a moment to review the three main reasons home owners consistently choose Big Apple Chimney as their one stop shop for chimney & fireplace services in New York City and the Surrounding Area.